Sony Ericsson has put live what looks like the first official confirmation that it is indeed about to release the Xperia Play, publishing a countdown on its Facebook page and the full length version of the trailer that we posted last week. 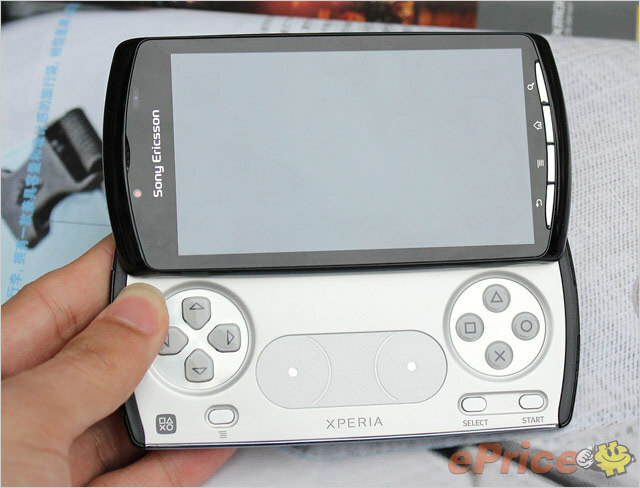 The Xperia Play – also referred to as the PlayStation Phone – has already been subjected to a teardown, taken through its paces in numerous videos and has also been given a full review, meaning that all Sony Ericsson had to do was to simply officially announce the phone, which it looks to have done with its new Facebook page. The page now displays a banner, highlighting the launch date and time for the device, which happens to be day before Mobile World Congress commences. We also expect the Sony Ericsson Xperia Neo and Arc to get the official treatment. Take a look at the full trailer and Like the Facebook page. We are but a week away from the biggest event in Mobile. It’s going to get busy, we know you wouldn’t have it any other way.